Don't Make These 6 Dangerous Party Planning Mistakes! Anyone who has ever truly planned and successfully pulled off a party knows that it takes more than just calling up vendors and organizing. It takes creativity, time, energy, and lots of patience—and some good advice! As a leading event venue in Los Angeles, we have seen the majority of parties go perfectly due to excellent planning and avoiding mistakes like the ones we’ve listed below. Take a look and remember what NOT to do. Here are the top party planning mistakes that people make. People can get very offended and hurt if they aren’t invited to certain parties. Make sure you give proper time to not only making a guest list, but checking it again and again, and even doing a couple drafts. Have someone else look over it too, and keep track of which guests are bringing kids or plus ones (if any). 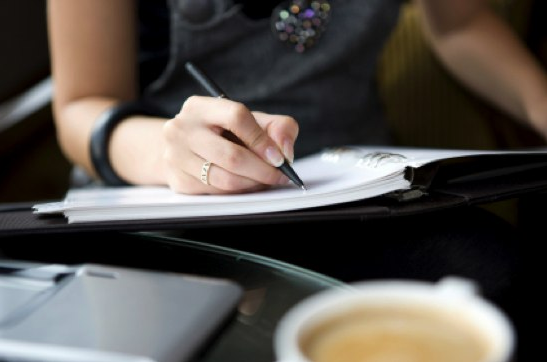 Having a well-planned, up-to-date guest list with notes will prove to be very helpful. This is one of the most common party planning mistakes. You will be so happy that you asked guests to RSVP. By doing so, you can save yourself a lot of money by not buying food for those who can’t come. Or, contrarily, if most people are attending who you invited, you can be fully prepared with space, food, drinks, and favors. 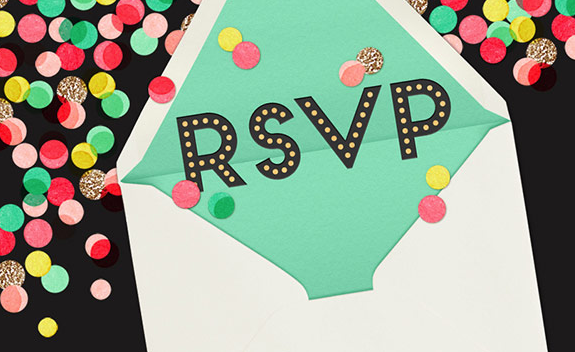 On the invitation, ask guests to respond by a specified date—usually a month before the event. Be sure to record your guests’ RSVP statuses in ONE place to stay organized. Most guests love the idea of a party theme and will happily participate. However, there are a few things that can derail the enthusiasm if you’re not careful. Themes shouldn’t be too broad. For example, “costume party” is simply not enough. Even “Around the World” is too broad. Themes are at their best when they’re very specific, such as “The 50s” or “Passionate About Pink”. For Halloween, instead of just asking people to dress up, you can direct them to be either an angel or a demon, or either a superhero or a villain. There’s nothing worse than a party with an identity crisis—or no identity at all. Take a little time to come up with a fun theme that people will love, and then make sure it’s stated VERY clearly on the invites. If you’re envisioning an incredible party with lots of dancing guests, you’ll want to be totally positive that you have an outstanding sound system so that everyone can hear music. Let’s face it, an iPod dock just isn’t going to be enough. What about chafing dishes? No one wants to eat cold food—or drink warm beer. Having things like ice, heaters, the right audio/visual equipment, and hundreds of other little details will make or break your event, so be sure you have not only what you need, but people to help you keep plates and ice buckets full. You don’t want to stuff 300 guests into a tiny restaurant, but you also don’t want 30 people standing around awkwardly inside of a room that’s much too big. This is another reason why your RSVPs are important: knowing how many guests you’ll have will help you determine what venue you need. When viewing venues, you can avoid party planning mistakes by considering how your guests will be moving through the space. Does the dance floor get in the way of the food? Is there a place for smokers and a “getaway room” for those who may need a break? Are there “bottleneck” areas that will cause problems? These are all crucial questions. By the time your party starts, you may be completely ready and waiting—or you may still be running around taking care of details. Either way, it’s 100% important that when the clock strikes the time you’ve told everyone to be there, the food should be out; the décor should be in place, and the music should be playing. If guests start showing up and things are half-done, those are big points against you. Not only should everything be ready, but as the host, you should be present and acting as a buffer for guests who may not know one another, encouraging them to mingle and talk. By avoiding these party planning mistakes, you’ll be on the right track to having a smashing success of a party. 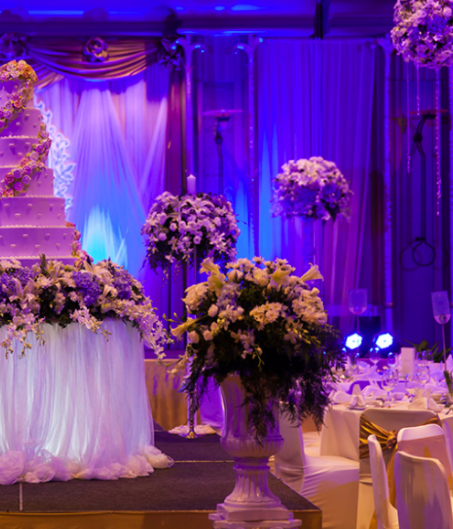 As party planners ourselves, our team at Platinum Banquet Hall has seen the best events come from careful planning. If you need our services for your own event, please don’t hesitate to contact us! We have a stunning Los Angeles party venue, and we are also experts in the field of party planning.